Great all round clippers for the garden. Genzo Clippers - the long ones. 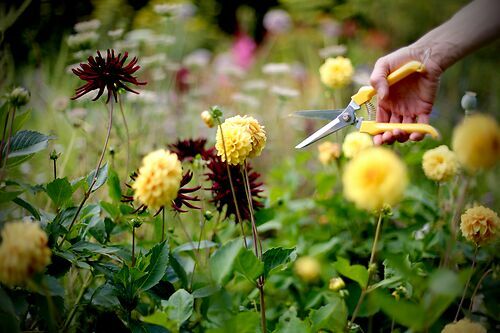 Fab clippers for cutting back herbaceous stuff, grasses etc. Can do light box clipping, handy in the kitchen too. The long ones are particularly useful.